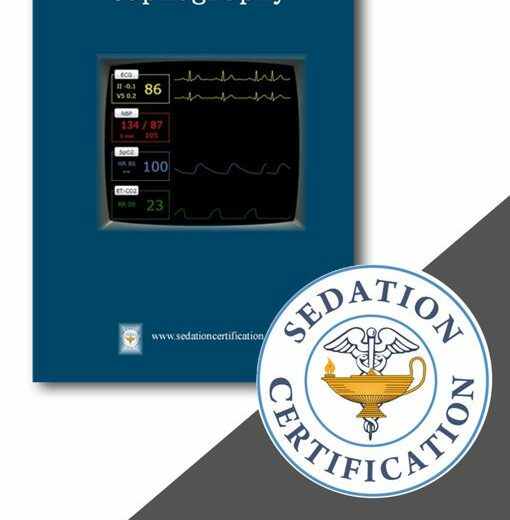 This program is designed to allow non-anesthesia health care professionals to examine the safety standards in the administration of Propofol, Ketamine, Fentanyl and other conscious sedation medications. 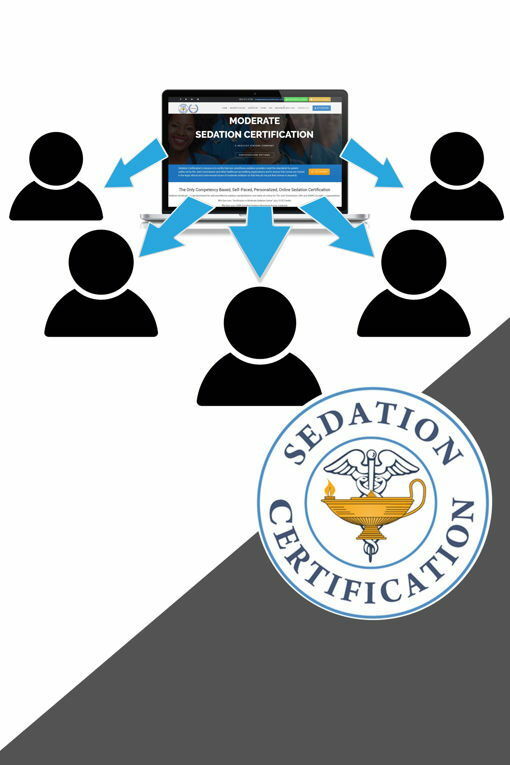 The participant will review assessment, airway, and medications to include sedation, anesthesia, reversal and emergency drugs including possible complications and continuum of care.Joint Commission standards and State Board of Nursing policies are discussed. 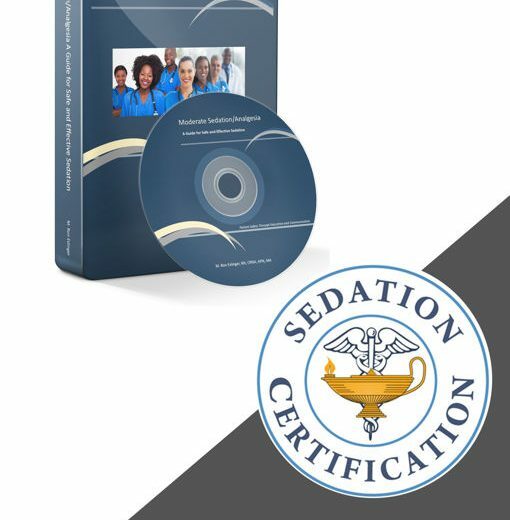 This is a live taping of a sedation certification workshop. Facility will receive the entire program in hard copy which can be reproduced. 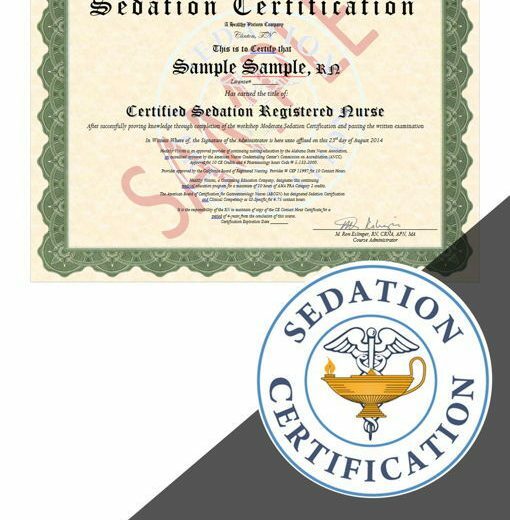 The perfect way to ensure your facility and your sedation providers understand the laws of your state and Joint Commission Standards. 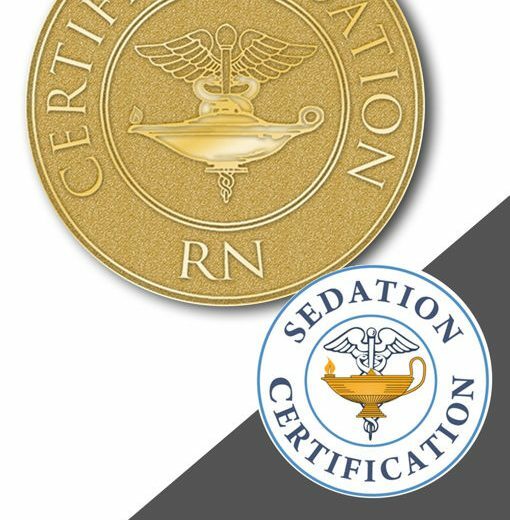 Very economical for facilities certifying 10 or more RNs, PAs and MDs over a two year period.